CROSSOVER Mini-Conference: When India meets Japan : what next for art, design, technology and tourism? 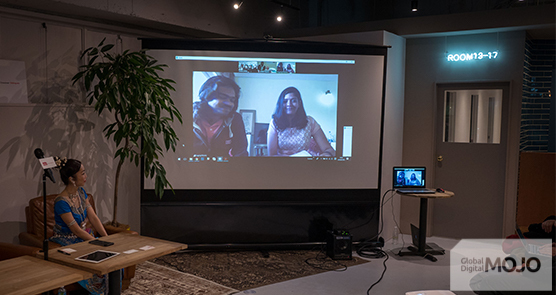 Two hours of a mini-conference format : insightful Crossover Dialogues from practicing artists, designers, technologists, marketers and film-makers active in India and Japan. 2017 saw unprecedented government-to-government initiatives between Tokyo and New Delhi – from Infrastructure to tourism. In this Crossover, from the heart of Japan’s cultural tourism industry, our international speakers will explore how the arts, creative and communications sectors from both countries view this new geopolitical dialogue. Key talking points will be : the relation between the creative industries and tourism and the advent of “design tourism”, government initiatives to support arts and film, opportunities for creative startups in both countries, and the role of creative actors in government policy making. 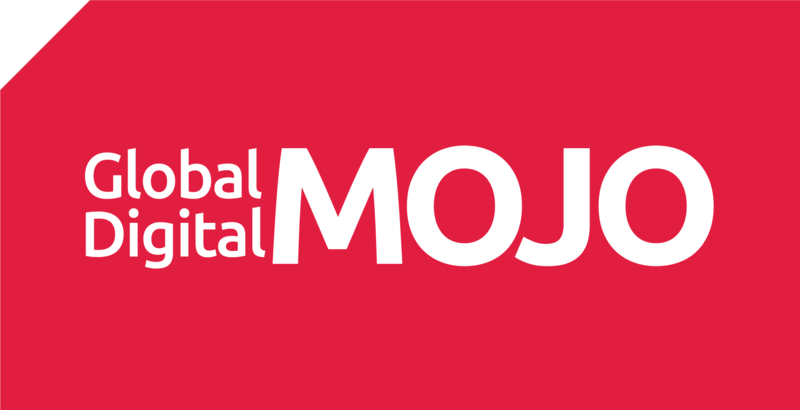 Produced by Global Digital MOJO Osaka studio in the “Crossover Dialogue” series and sponsored by the Ministry of Tourism, India in Japan.